We are pleased to introduce our latest specialty wine to the mix! Sunny Apricot is in its first vintage in 2018 and we expect it to be a tremendous success. Our apricot wine combines a well-defined fruit flavor in a crisp white that carries the hearty finish of a brandy. 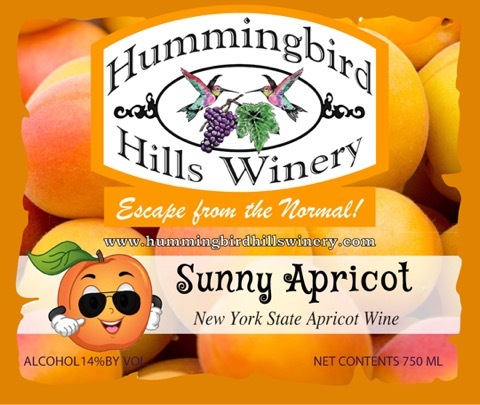 A truly unique addition to our product line, Sunny Apricot is a wine that we look forward to bringing back next summer and for years after that. Schedule a tasting at the winery today, and get yours while supplies last! Previous Post Act Your Age!